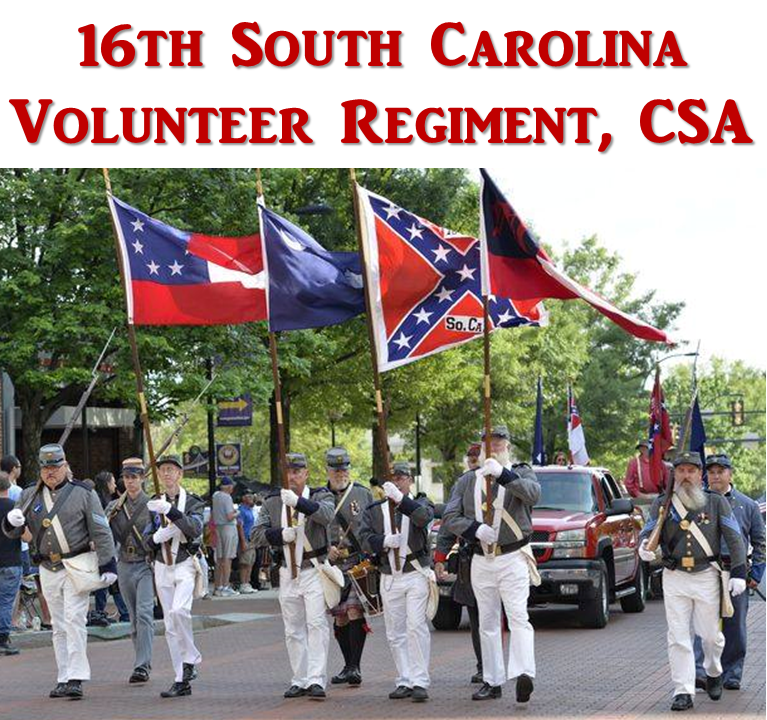 The SCV works in conjunction with other historical groups to preserve Confederate history. The memory and reputation of the Confederate soldier, as well as the motives for his suffering and sacrifice, are being consciously distorted by some in an attempt to alter history. Unless the descendants of Southern soldiers resist those efforts, a unique part of our nations' cultural heritage will cease to exist. The SCV rejects any group whose actions tarnish or distort the image of the Confederate soldier or his reasons for fighting. 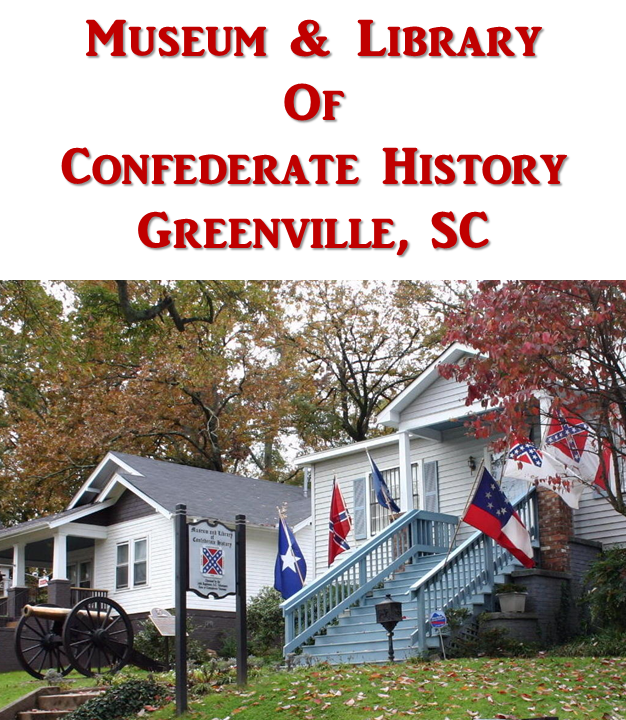 We recommend the following lists of resources for learning more about the history of the Confederate States of America, the Confederate soldier, and the issue facing the south during the 1800s. Red Republicans and Lincoln's Marxists: Marxism in the Civil War, by Walter D. Kennedy and Al Benson, Jr.
Stonewall Jackson: The Man, The Soldier, The Leader, by James I. Robertson, Jr.
JEB Stuart, by John W. Thomason, Jr.